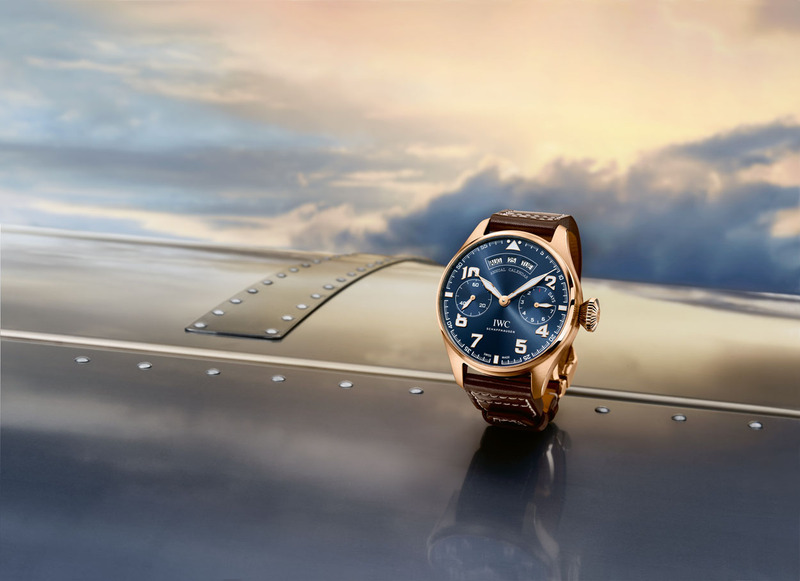 In 2016, the annual calendar makes its debut appearance in the Pilot's Watches from IWC Schaffhausen. The Big Pilot's Watch Annual Calendar Edition "Le Petit Prince" is dedicated to the leading figure in the eponymous fairy tale. 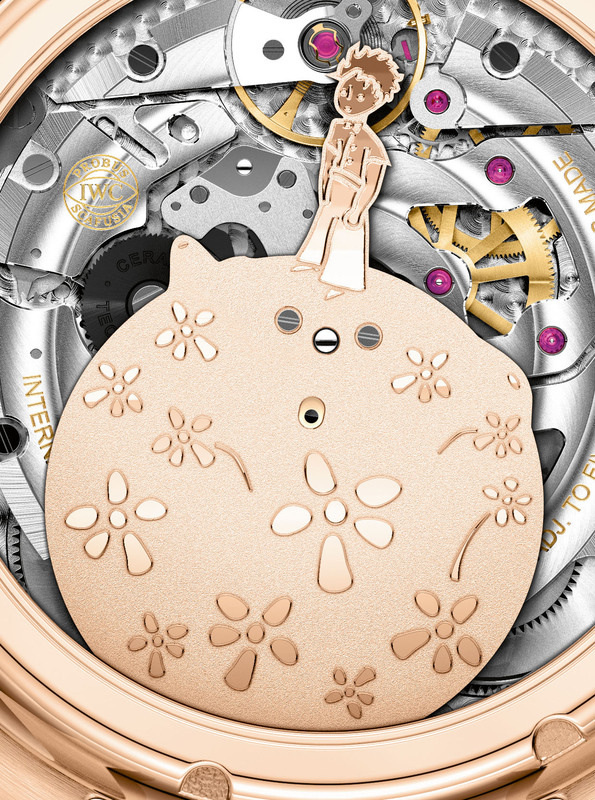 On the reverse side of the watch, the original design of the rotor illustrates a leitmotif in the work of writer and pilot Antoine de Saint-Exupéry: the inseparableness of technology and poetry. The case, in 18kt red gold, measures 46mm x 15.5mm. It has an AR-coated sapphire crystal, a sapphire display back, and it is water resistant to 60 meters. 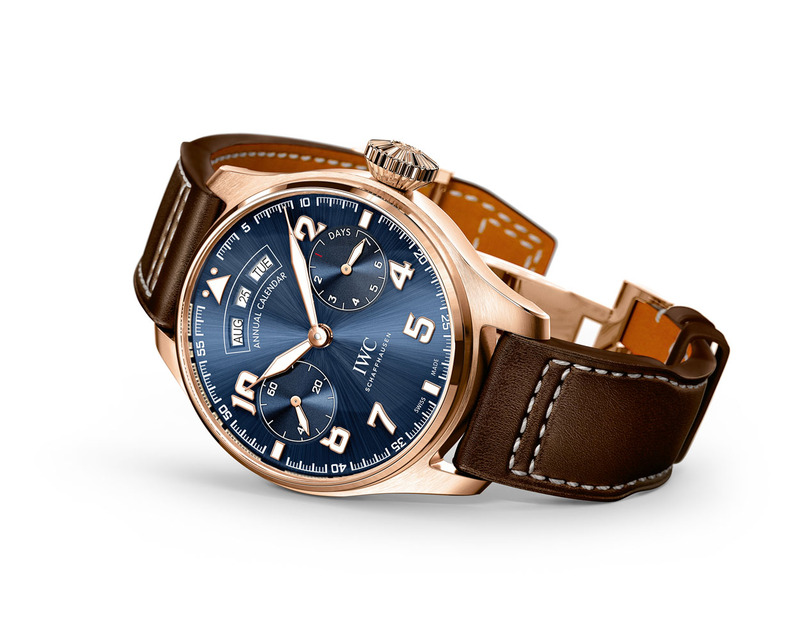 Movement is the Swiss automatic IWC in-house caliber 52850 with 36 jewels, 28,800 vph and a power reserve of 7 days. 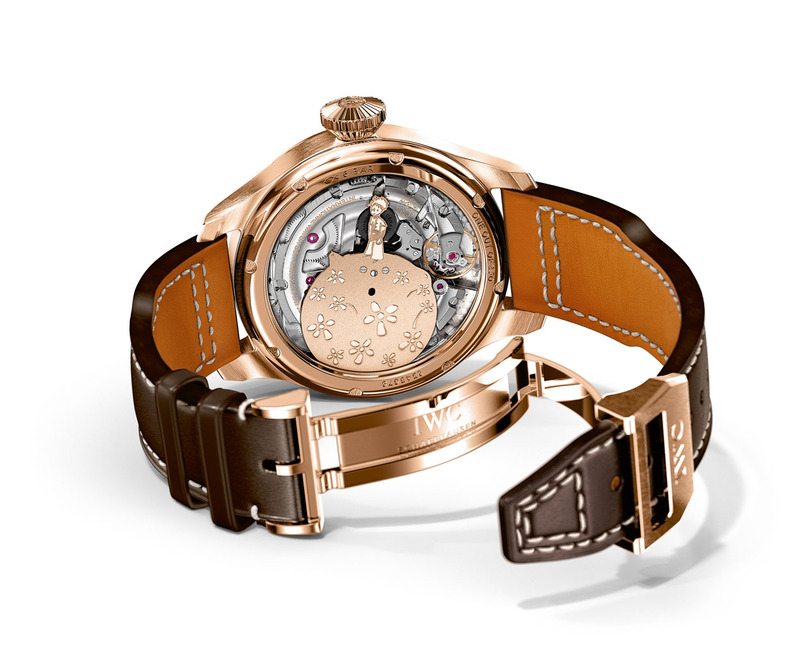 It features the Pellaton automatic winding system, power reserve display. Annual calendar with date, day and month displays Small hacking seconds at "9 o'clock" Indexless Glucydur beryllium alloy balance with high-precision adjustment screws on the rim Breguet spring and an 18kt gold rotor. 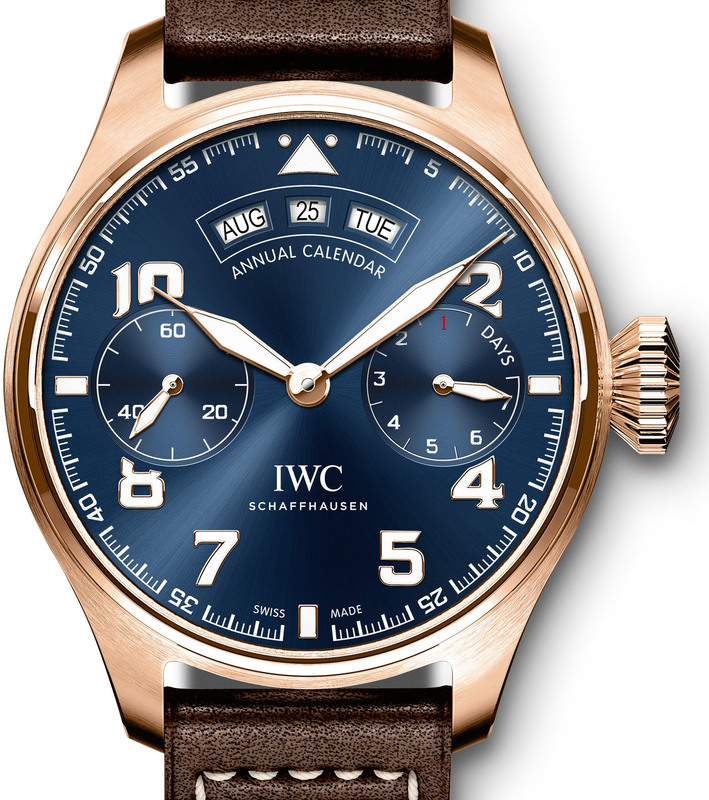 The blue dial has gold hands and indices. It comes on a dark brown calfskin strap, made by Santoni, with an 18kt red gold folding clasp.